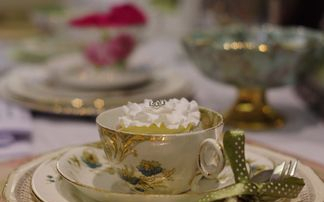 Our vintage crockery collection ranges from vintage teacups, vintage teapots & cake stands to vintage cutlery, glassware and anything else you might need for your vintage event. 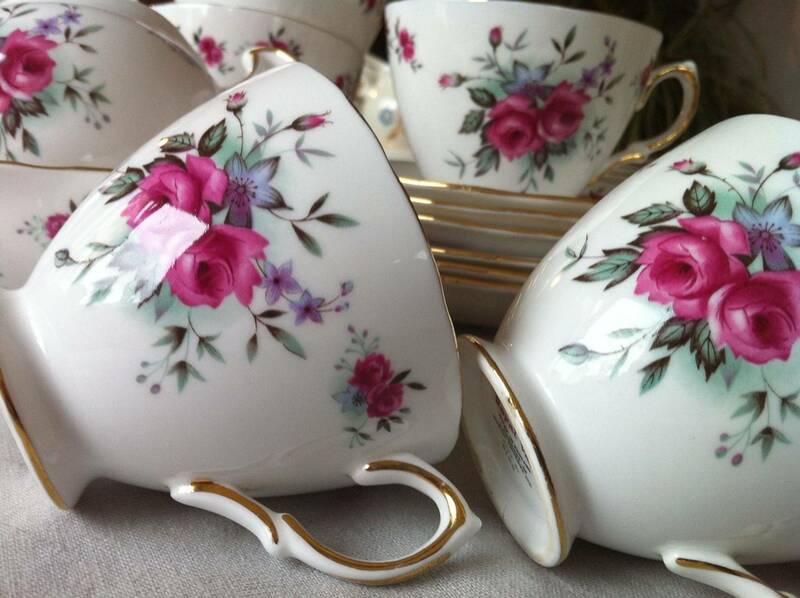 Our vintage china gallery shows a small collection of some of our gorgeous vintage crockery and on the following page you'll find crockery hire prices and some package deals for specific events. If you have a colour scheme in mind, just let us know so we can pick out the perfect vintage crockery to match, whether you're looking for pinks, blues, yellows, greens, pastels, classic cream & gold or anything else in between. 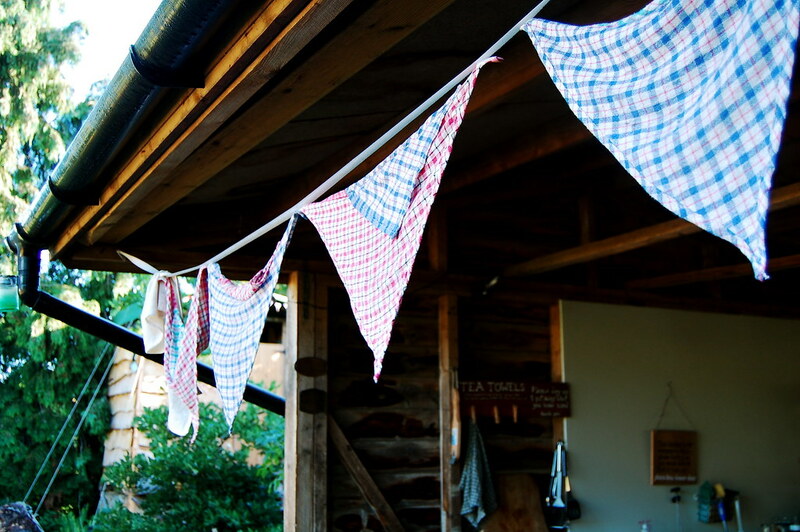 We are based in North London and deliver & collect throughout London and the South East.